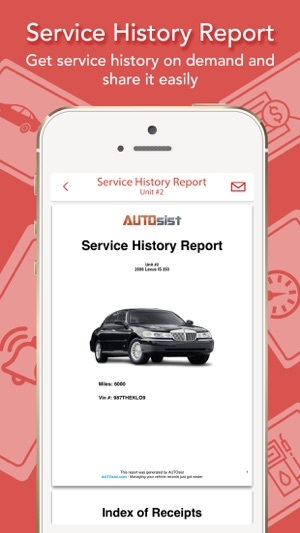 AUTOsist gives you an easy way to log and record maintenance, gas/fuel economy (monitor MPG), reminders, inspections and more. Easily attach receipts or other documents by taking a picture with your mobile device or scanning it via our web portal. No more paper clutter! 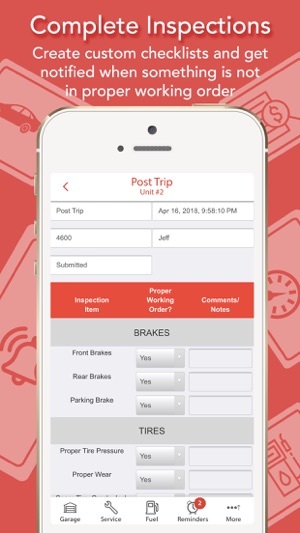 We also provide special plans and tools for those looking to manage their business fleets helping you increase efficiency, reduce downtime, and reduce costs. 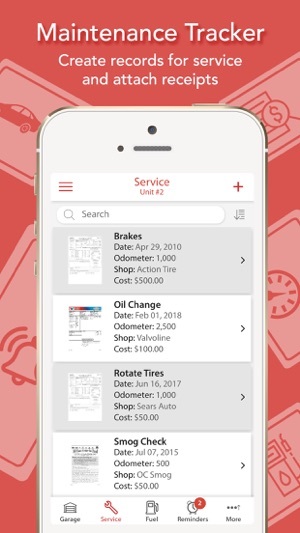 -PROLONG the life of your car, truck, motorcycle, boat, plane, RV, ATV, equipment or any type of vehicle/asset by keeping detailed records of things like oil changes, tire rotations, brake jobs, and other maintenance tasks. Set reminders by date and/or mileage. 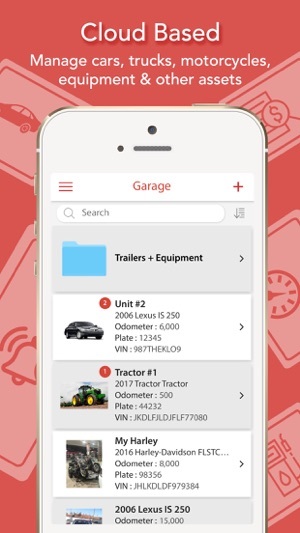 -MANAGE multiple vehicles/assets and keep all your records in one convenient place and access them across multiple devices. 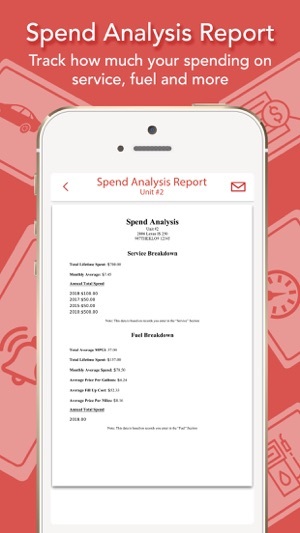 -Fleet Maintenance and Management - Manage your fleet or business vehicles - easily assign users to vehicles and have permission control. AUTOsist is great for all types of vehicles, motorcycles, equipment, or other assets. Payments will be charged to iTunes Account at confirmation of purchase. Subscriptions automatically renew every 12 months unless auto-renew is turned off at least 24-hours before the end of the current period. Account will be charged for renewal within 24-hours prior to the end of the current period, and identify the cost of the renewal. Subscriptions may be managed by the user and auto-renewal may be turned off by going to the user's Account Settings after purchase. Any unused portion of a free trial period, if offered, will be forfeited when the user purchases a subscription to that publication, where applicable. Would put pen to paper to record maintenance and service to my vehicle that I drove for over 10 years, before smart phones were available. 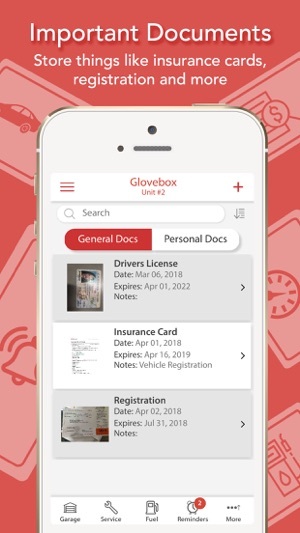 So when I upgraded my vehicle and smart phones were available I wanted a more readily available way to maintain my records and this app was my choice. Really enjoyed having all that info at my fingertips for that vehicle, but then relocated and purchased a new vehicle and started building a good amount of info. The other day, upgraded to the 5.0 version and upon logging in, there was my original vehicle that I started this app with, right there in front of me, current vehicle not to be seen. Sure missed the pen and pencil then. So emailed the developer and through a course of several emails back-and-forth, with suggestions and questions they got me in the ball park and with my answers and their persistence, was able to log in and there sat my current vehicle that I was sure was lost. I have emailed companies before with queries and was totally ignored. Half expected to have the same thing happen here but was very pleasantly surprised to have a response to my email with sincere questions. So if anyone out there has ran into the same problem with the upgrade don’t throw up your hands and move on, email the developer and they will give you 100% to get you satisfied and back on the road. I was looking for an App that I could track maintenance and repairs to my truck that would produce a report when I was ready to sell. This app fits all the bills! 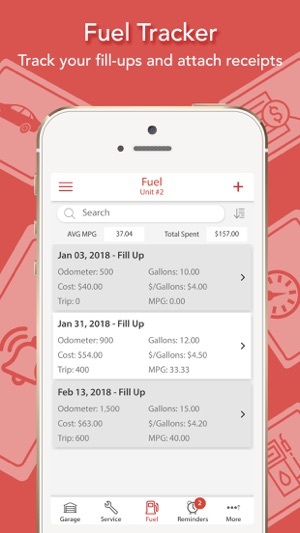 I can add receipts, it figures fuel usage, gives an expense report, I can add pics (receipts and parts), gives reminders for oil changes...AWESOME! I wish I could add more than one vehicle without paying additionally, but I get it, they’re here to make money. I’ve had the truck for 4 months and it produced a 50 page report! I think the pics (receipts, repair pics of the intake manifold replacement) should be AT LEAST 2 or 4 per page instead of 1, it would make a smaller report. I would pay the $20 one time fee if I could get 2 vehicles and unlimited pics and entries . Now that I’ve started tracking I’ll remove the receipts that don’t affect warranty. But if it’s limited, I guess I’ll put the app for my wife’s car on my wife’s phone to get around it. But let’s face it, when the kids start driving I’ll probably just pay the annual fee to track what essentially would be considered a fleet. I’ve tried a couple of the other apps before this one. I’ve shown it to quite a few people. GREAT APP!!! WELL DONE!!!! 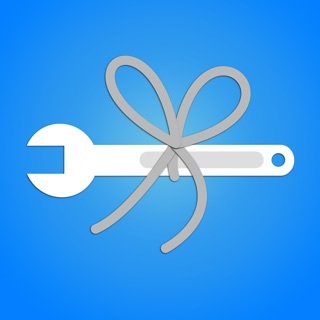 Very few apps out there that work EXACTLY as well as you expect them to, but this one certainly does! Download it. Try it. It’s free. You won’t be disappointed! I collect classic cars and I use to have all my data/specs on a dry erase board. It worked great until my collection grew. Came crashing down when I accidentally got the dry erase board wet and erased years of notes. 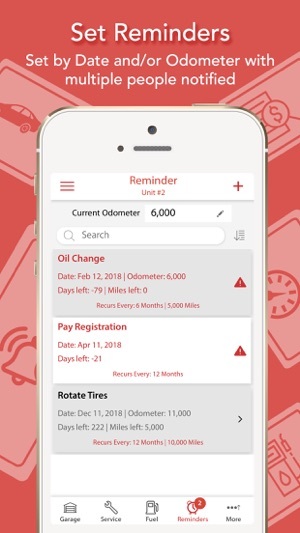 I decided to research an App that would help organize and notify me when oil changes and tire rotations were due. 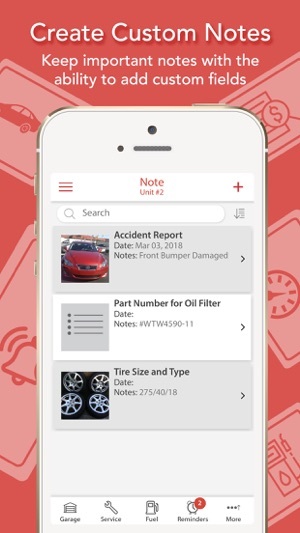 I e-mailed them and they helped customize my App to support all my vehicles. I was also able to file pics of my registration and insurance so EVERYTHING is now available with just a click. On a side note, I updated my App and I thought I lost all my data. I immediately e-mailed them and received a response within minutes. I simply had to delete and re-install AUTOsist and boom! This is the second time I’ve e-mailed them and they ALWAYS answer you back immediately. I rarely write reviews but I’m very impressed with costumer service and the navigational ease of App. I sincerely appreciate all your help. Thank you!